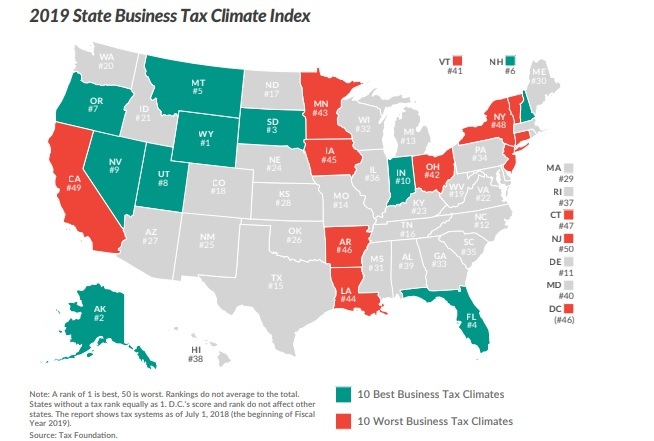 Several of the worst states also have local income taxes. It’s rather refreshing to have a specific-issue-centric blog on my regular reading list, so I can escape the big events that dominate the news cycle. But enough about the Bowsette meme. Thanks John. Fascinating the NAFTA area comparison. But is it exactly the same metric? In the international index the US as a whole seems to score 8.03 while on the North American index seems like all US states are between 8.0 and 7.5, yielding perhaps an average of 7.7 or 7.8? Out of curiosity I’d be interested in, for example, how does California score relative to, say, the Czech Republic? A minor nit. 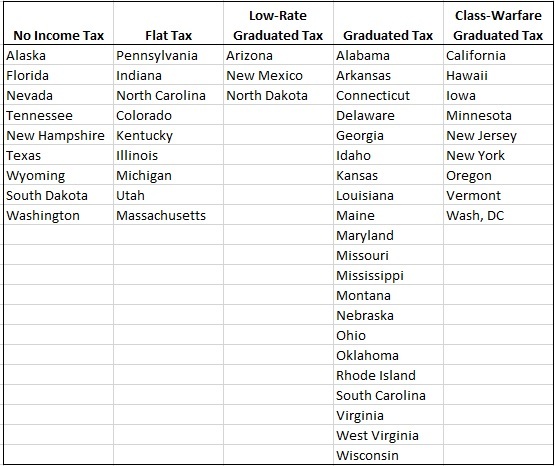 New Hampshire and Tennessee have state income taxes, but only on interest and dividend income; they do not tax wages. How TF did Oregon rate so high? They added a BS transportation tax on income! Minnesotans..Take a long hard look at where you stand.. It might be interesting to see how individual US states would rank on the more comprehensive Economic Freedom of the world index if scored as independent nations.